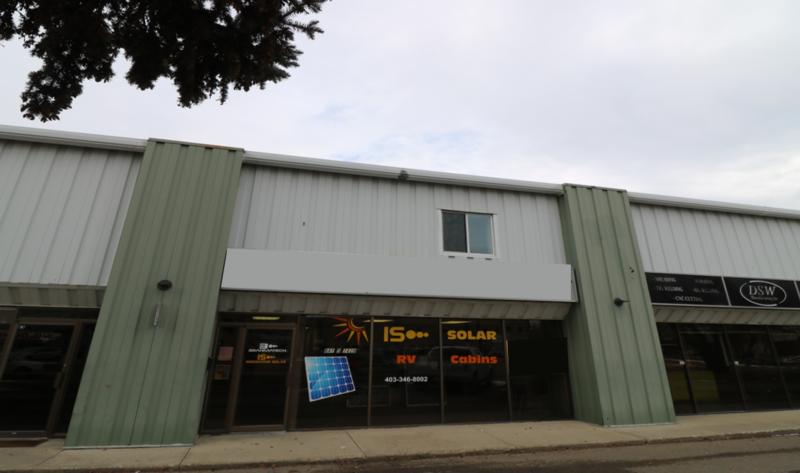 Industrial condo unit with extensive attractive developments throughout. 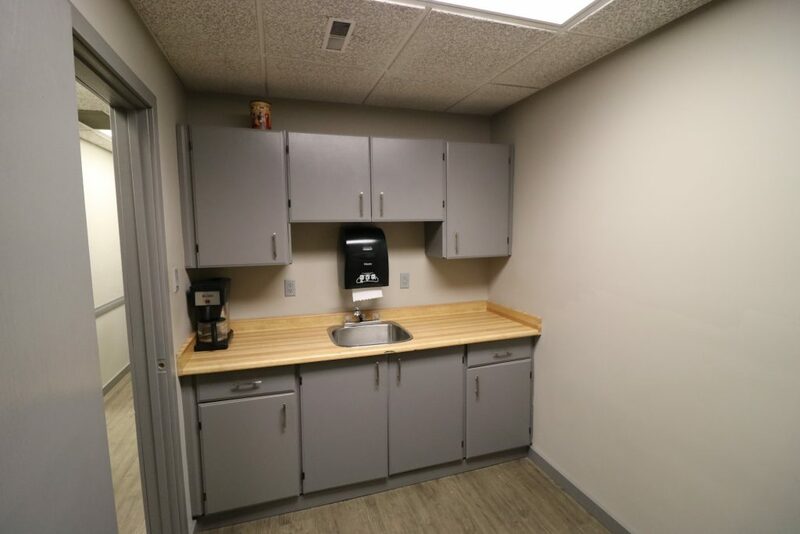 This space works well for a single user however has also been designed to accommodate different occupants on the main and 2nd floor, with separate unit numbers already assigned at the City (5A & 5B). 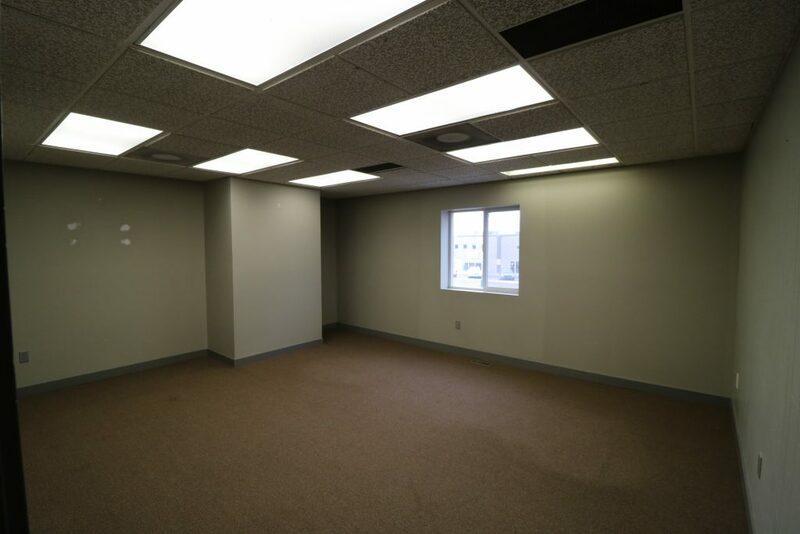 Main floor includes reception, 3 offices, 2 washrooms, kitchenette, storage and shop. 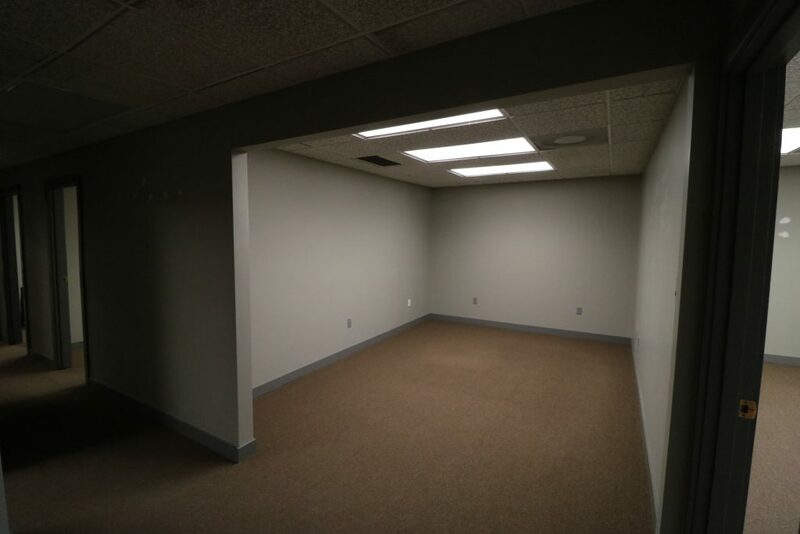 The 2nd floor has 4+ offices, washroom, meeting room and workroom/lab. 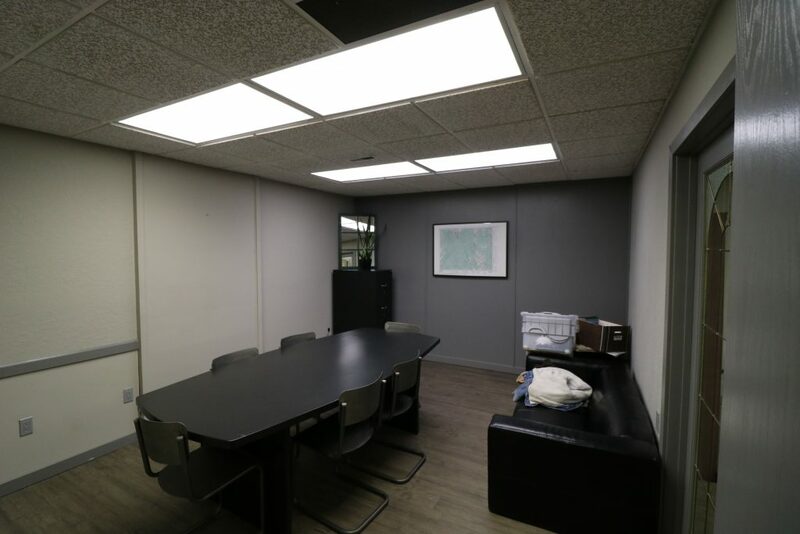 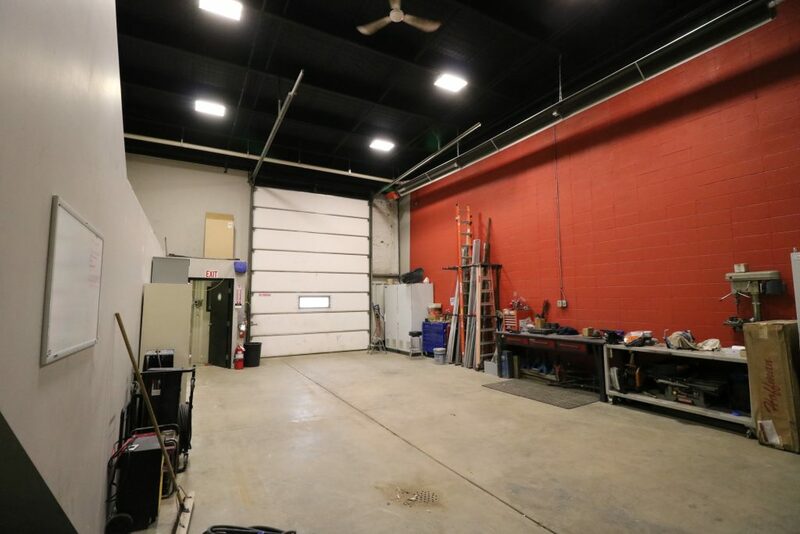 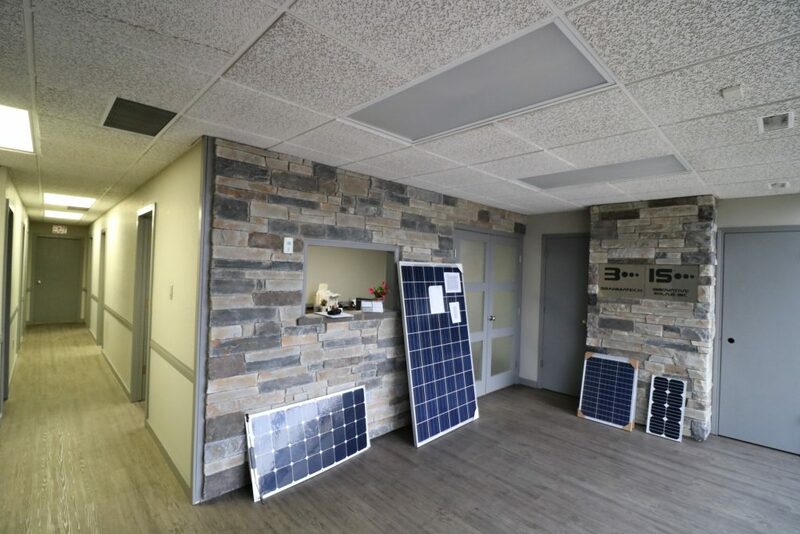 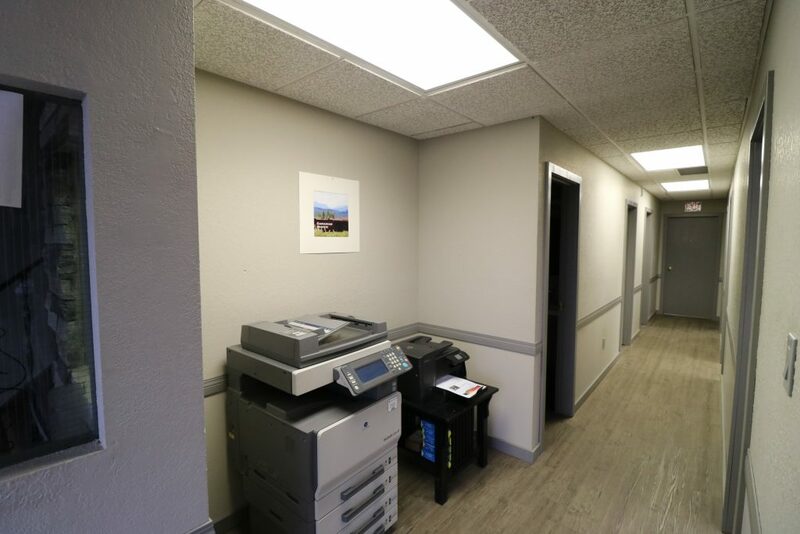 The shop features 12’x16′ overhead door, radiant heat, florescent lighting and floor drain. 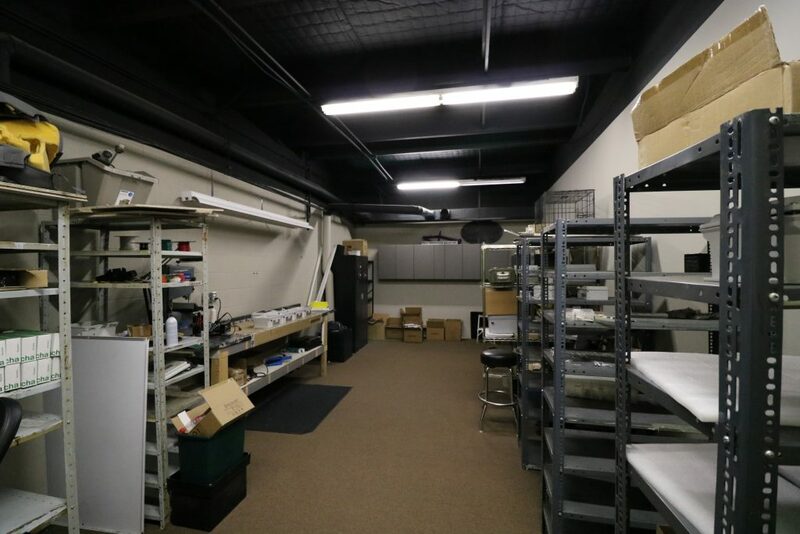 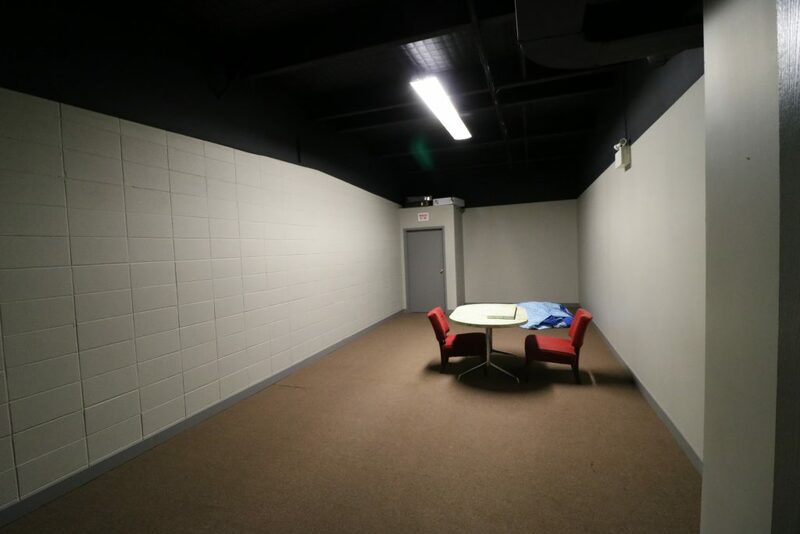 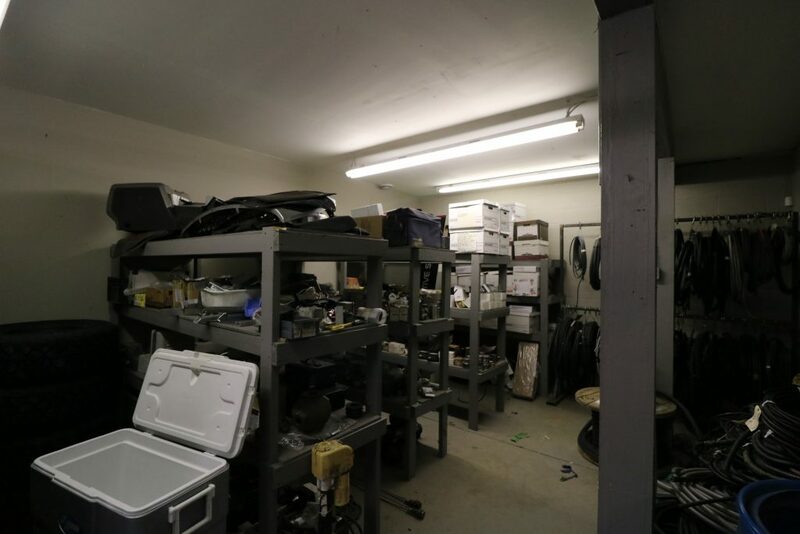 Between the shop and main floor offices is a large storage room with cinder-block walls and vault door. 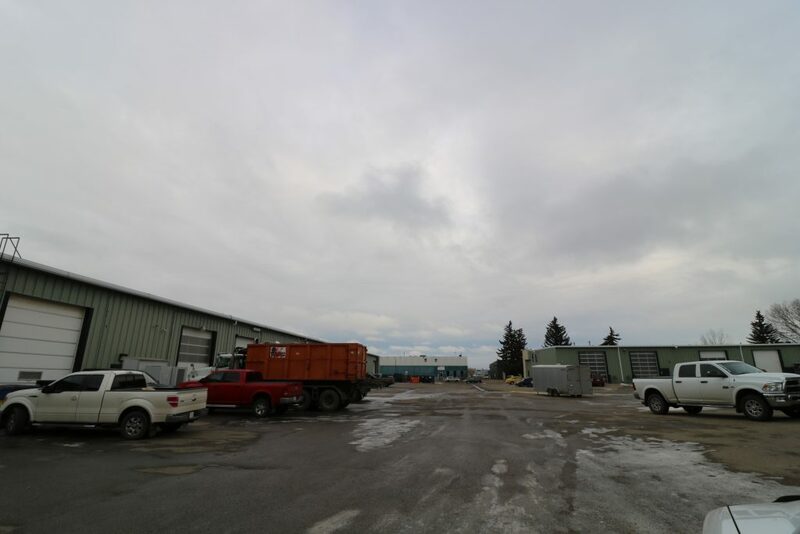 Parking areas in front and back are fully paved. 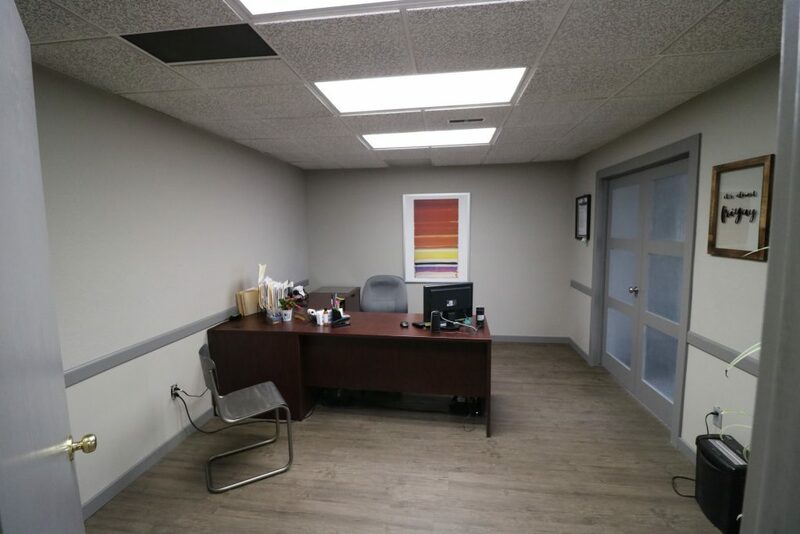 Condo square footage (footprint) is 3,221sf, the 2nd floor is approx 2,160sf (note this is not a surveyed measurement and does not include the exclusive rear stairwell), total square footage is approx. 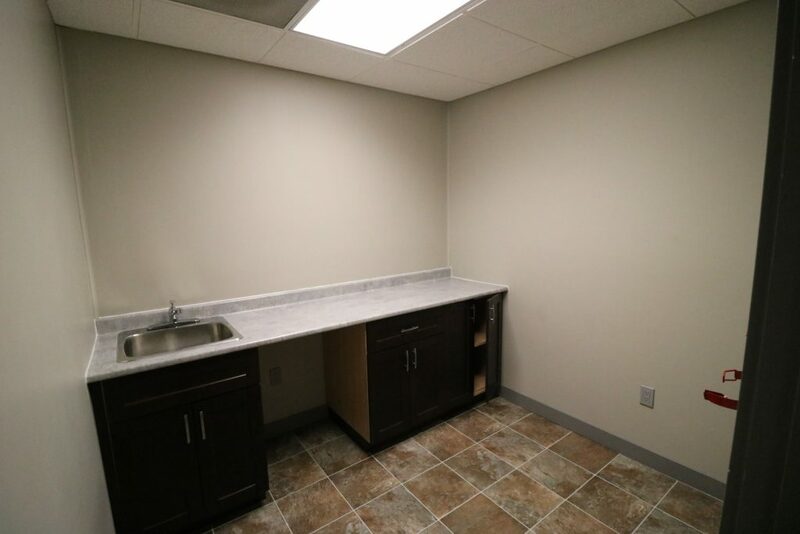 5,381sf.